​West Ham are reportedly set to make a late bid for Liverpool and Belgium striker Christian Benteke. That is according to the ​Read West Ham, who claim that Slaven Bilic's side could snag the player this summer, despite a long-standing interest from Crystal Palace. 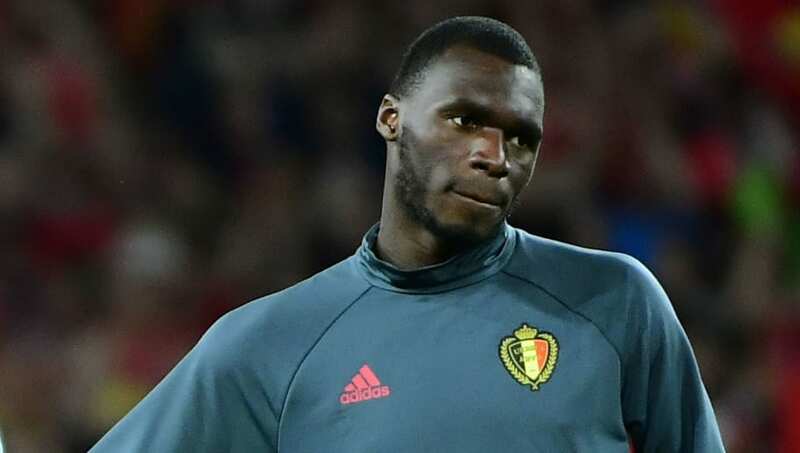 The Hammers are said to be looking for a new striker this summer, and view Benteke as a viable option who could operate at the point of attack and score goals for the team. He joined Liverpool from Aston Villa just last year, but with Jurgen Klopp taking over soon after, he became somewhat of a pariah in the squad. He did not feature in the Reds' 4-3 win over Arsenal on Sunday, and does not look like he will be playing regular minutes if he remains at Anfield. Liverpool want £32m for Benteke, an asking price that has discouraged many Premier League teams. West Ham, however, seem willing to cough up the amount; as do Palace, who saw Michy Batshuayi get swept up by Chelsea before they could make a move. Palace lost winger Yannick Bolasie to Everton on Monday, but with £28m coming the other way, a move for Benteke could seriously be on the cards. He would certainly make a huge impact for them, and if he stays healthy all season, he could record a double-figure tally quite comfortably. With only two weeks left in the summer transfer window, clubs are all looking to make that last desperate push for signings. Given the state of affairs at Liverpool, with regards to Benteke in particular, he should be on the move pretty soon.